Eugene Smalley was a great journalist and well-known enthusiast for the expansion of the Pacific Northwest and one-time private secretary to President James Garfield. He helped expose the Ku Klux Klan and was a frequent contributor to the Atlantic Monthl y. 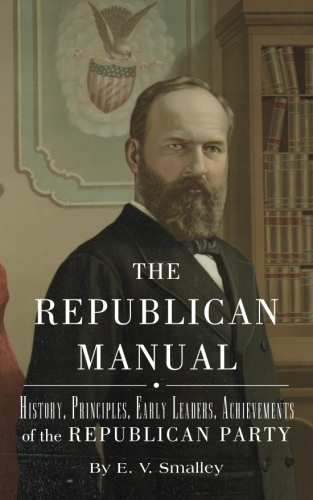 His stalwart support of the Republican Party started with his youthful enlistment in the Civil War, and this book was intended as a helpmate in the Garfield presidential campaign of 1890. Dr. Paul Rich is a life member of the American Historical Association and the Organization of American Historians, as well as of the Society for Civil War Historians and the American Studies Association.